Replacing the garage door on your Johnson City, TN, home begins with a phone call to the home improvement experts at 31-W Insulation. We’ve served countless homeowners since opening our doors in 1972, providing exceptional workmanship and customer service. More than any other company, we can help you find the perfect garage doors for your home. 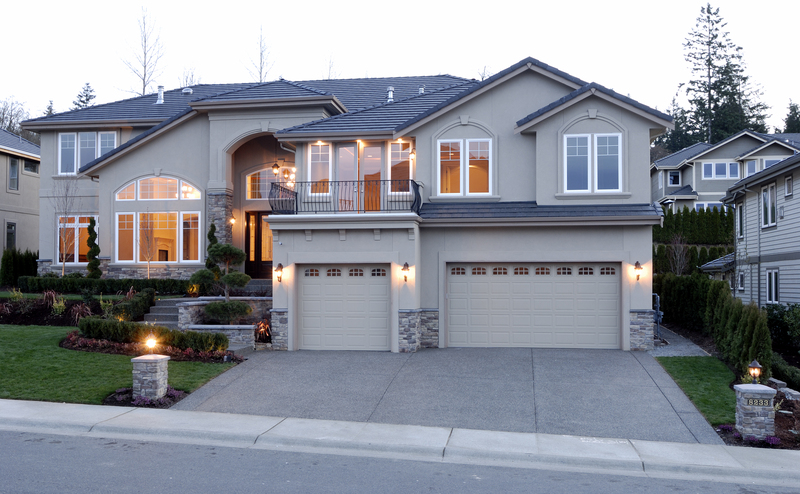 When you contact us for your garage door needs we will begin by assessing your home’s architectural style. We know that you want a door that complements your home and adds to its curb appeal while reflecting your personal style at the same time. We will also take into consideration your neighborhood and surrounding architecture to ensure that your new door complements its surroundings. Finally, we will take into account your budget, and base our recommendations appropriately. No matter what kind of door you want, we can help you find it. Whether you want a traditional door, an upscale carriage door, or a completely custom garage door, we can help you find the perfect door to suit your needs. You can also select doors that are available with thermal seals and insulation to help make your home more secure and energy efficient. For more information about selecting a new garage door for your Johnson City, Tennessee, home, contact 31-W Insulation today. We will be happy to answer your questions and provide you with a complimentary consultation.